I have natural thick brows so it doesn’t take me much time to fill them in. In fact on lazy days like the weekends, I could just brush through with a tinted gel and I am good to go. However, I do really enjoy filling in my brows, I found the process very therapeutic (odd, I know!). 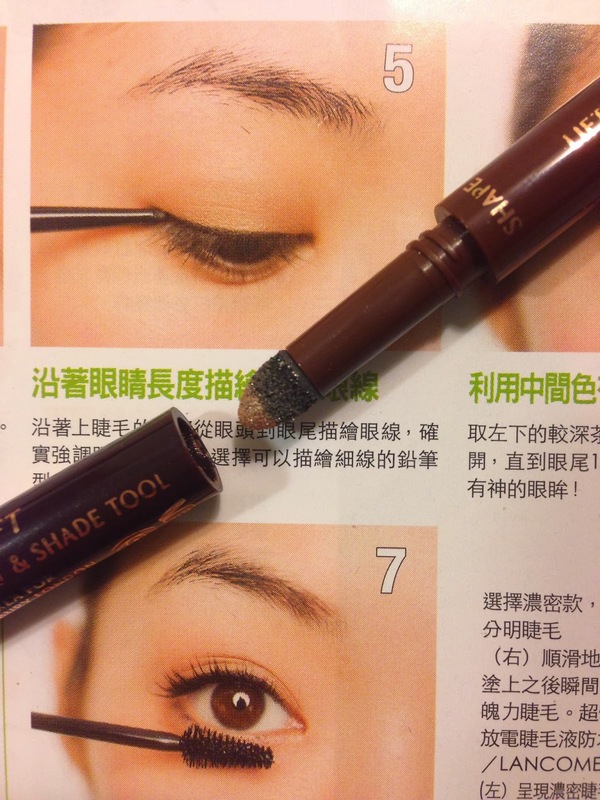 I normally use a matte dark brown eyeshadow and a small angled brush. 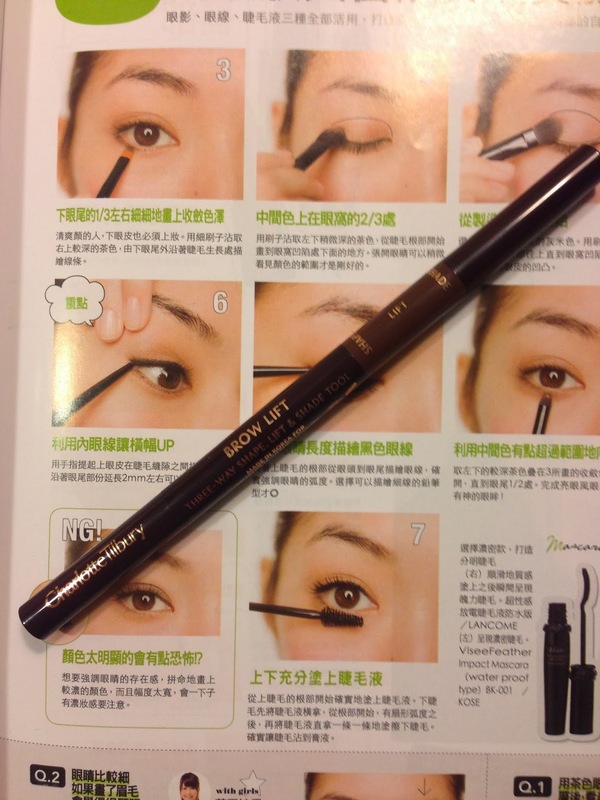 Recently, I have started using Charlotte Tilbury’s Brow Lift pencil, and I am loving it!! The shade I picked is Brooke S, which is a medium brown. 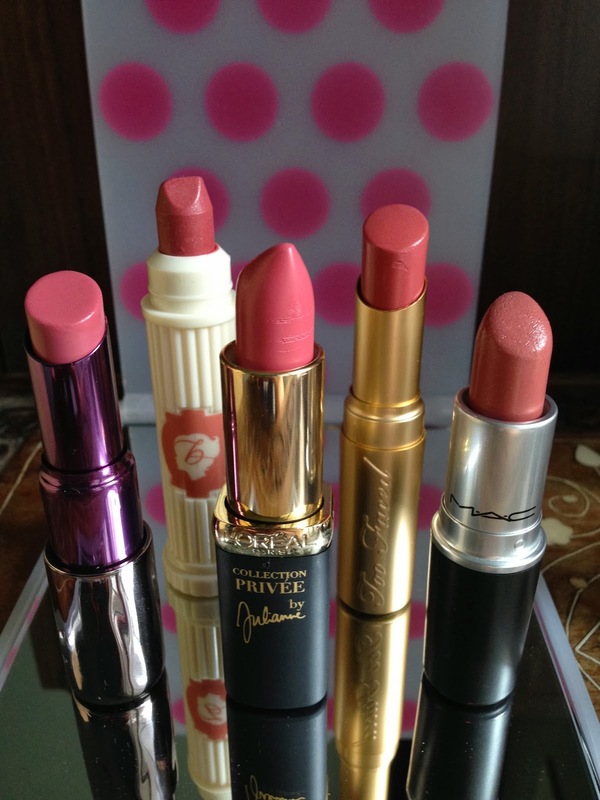 There are also a lighter shade Grace K suitable for blonde hair, and dark brown Cara D for dark brown to black hair. 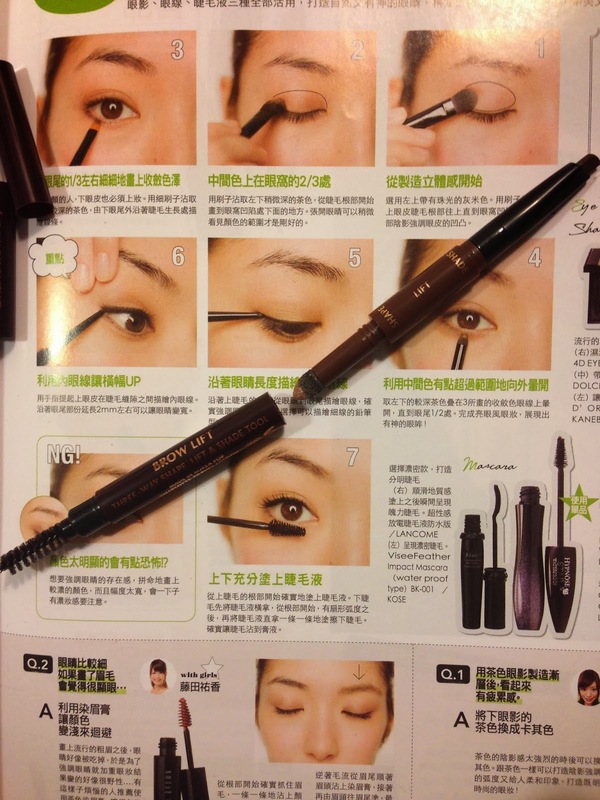 One end is a spoolie for combing through the brows before and after to tidy the hair and to soften the colour. 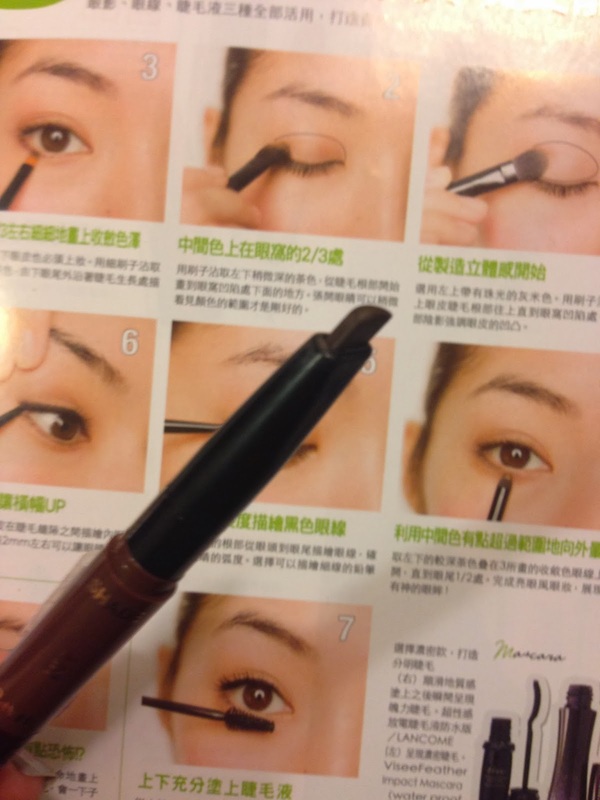 The other end is a triangular brow pencil. Use it flat to fill in sparse areas, or turn it sideways for defining the edges. 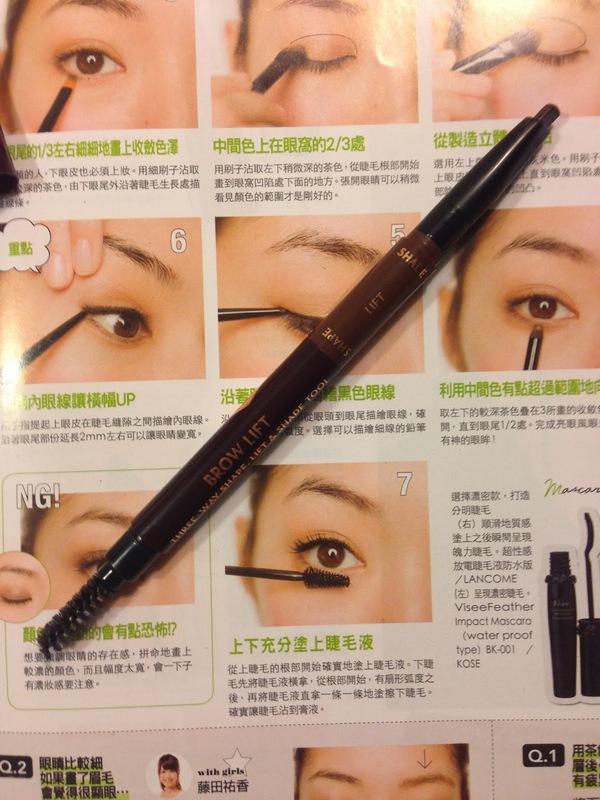 Up to now it sounds like another regular eye brow pencil. What so special about Charlotte’s pencil is that this is a 3-in-1 eye brow pencil! The 3rd use is hidden in the middle section of the pencil – twist it open and it reveals a sponge tip dipped in highlighting powder!! 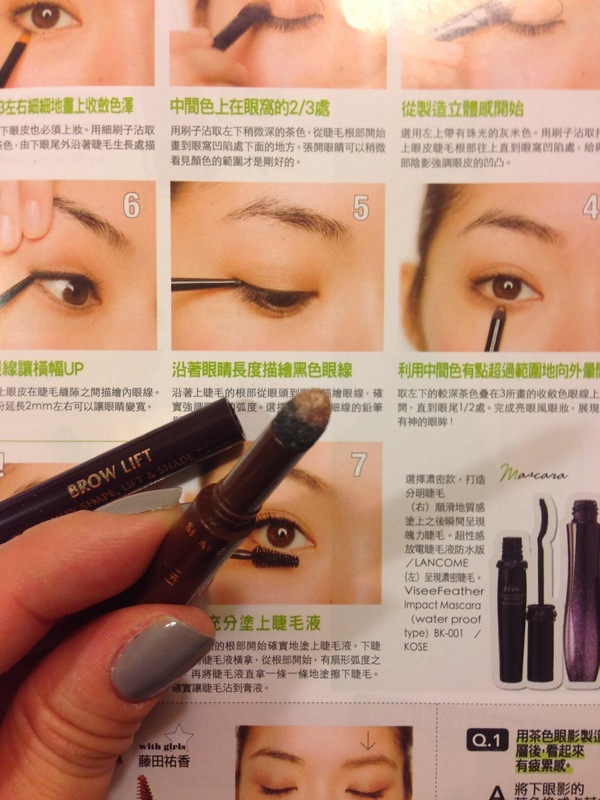 It is for highlighting brow bones to give brows an extra lift, I will also dap a little bit as an inner corner highlights to my eyes! Such a cute and clever design! 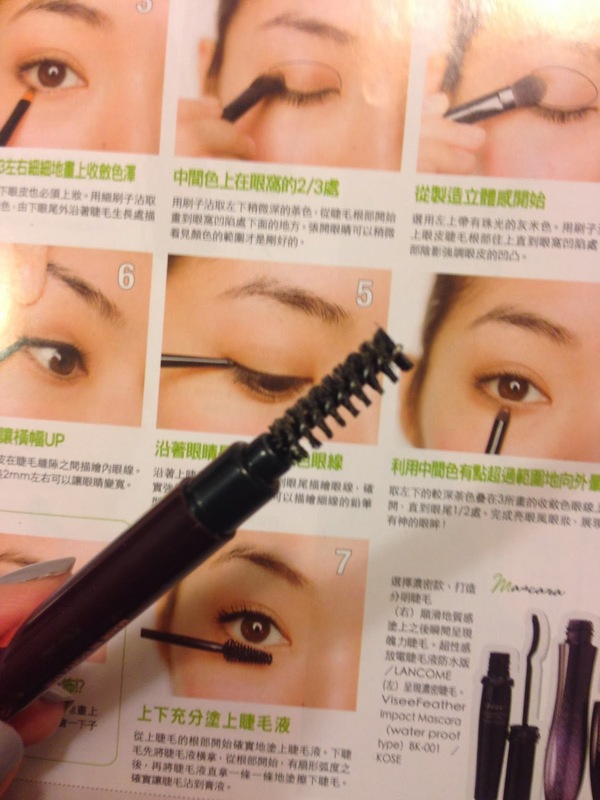 What do you use to groom your brows? 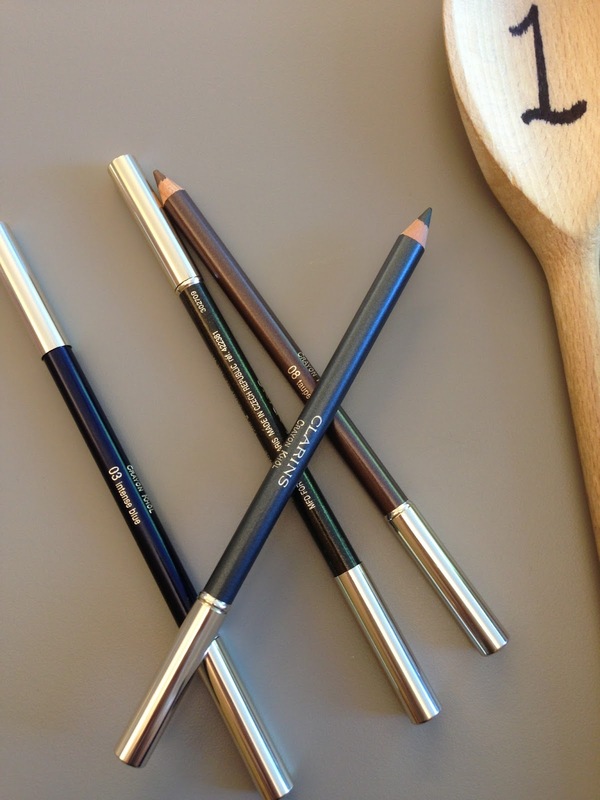 Do you prefer powder or pencil?